Our team is just a little excited to invite you to Inclusion Fusion Live 2019, our biggest weekend of the year for training churches and resourcing families for the work of fully including children and teens with disabilities and their families into the life of the local church. I’d like to share five compelling reasons why you need to block out the first weekend in April (the 5th and 6th) to join us in Cleveland to celebrate what God is doing in the field of disability ministry. You’ll get the resources and relationships to start or grow a disability ministry at your church. Seriously – you’ll leave ready to do ministry. Choose to attend day-long intensives on starting a special needs ministry, led by Doc Hunsley of Grace Church in suburban Kansas City and Beth Golik of our Key Ministry team. Marie Kuck from Nathaniel’s Hope Buddy Break (the largest church-based respite care network in the U.S. will give you the training you need to launch a respite ministry at your church. 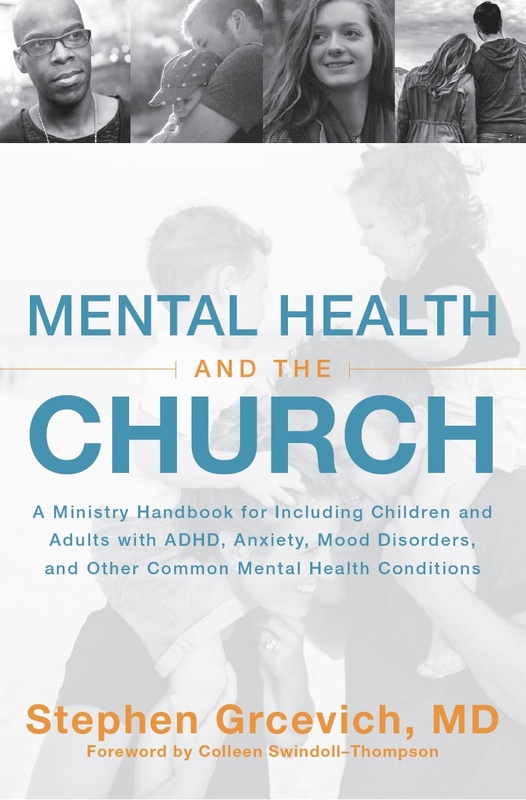 Brad Hoefs from Fresh Hope will be joining Catherine Boyle and myself to provide you with the resources to launch a mental health inclusion ministry. Because you’re a parent or family member of someone with a disability in need of some encouragement and support. We think it’s important that families be included in any gathering related to disability ministry and the church. 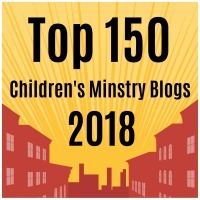 We’ve created an entire workshop track for family members and caregivers with lots of content on marriage, sibling issues, self-care, partnering with church staff and sessions for fathers of children with disabilities. Because you’ll discover new speakers and leaders you haven’t seen or heard before. We’ve always made a point of opening our conferences to any Christian with great ideas or resources to share related to disability ministry. Nearly half of our forty speakers have never presented before at a Key Ministry event, and for some, this is their first opportunity to speak at a national conference. We can promise you new content! Because it’s lots of fun to hang out in person with like-minded Christians who you know from your time online. The ability to make connections and share resources online has been an incredible blessing to the disability ministry movement, but there’s nothing like being in the same room with other ministry leaders and family members who share the same passions and interests that you do. Want to meet the authors who write for our family blog and share their resources through our Not Alone Facebook page? Many of them are coming. We’re building time and opportunity into the schedule for networking for ministry leaders and families. Last year, we had ministry leaders and attendees from 21 states and Canada. Because you’ve always wanted to check Progressive Field off the list of Major League ballparks you’ve visited in person. There are lots of fun and affordable activities for visitors to Cleveland and Northeast Ohio. The Tribe will be at home against the Blue Jays all weekend long. The Rock and Roll Hall of Fame is a fun place to visit. The Cleveland Museum of Art has one of the finest collections in the world and admission is always free! You can register here for Inclusion Fusion Live. Here’s a complete list of speakers, along with the tentative schedule for ministry intensives, workshops and main stage sessions. and a link for discounted rates ($99/night + tax if booked by March 14th) at the Courtyard Marriott Westlake, our official conference hotel. See…you have no reason not to join us on April 5th and 6th at Inclusion Fusion Live! This entry was posted in Inclusion Fusion, Key Ministry and tagged Beth Golik, Brad Hoefs, Buddy Break, Catherine Boyle, Disability Ministry, Doc Hunsley, Every Child Welcome, Inclusion Fusion Live, Jolene Philo, Katie Wetherbee, Key Ministry, Lamar Hardwick, Marie Kuck, ministry conferences, Tiffany Crow. Bookmark the permalink.